Visit the highest point on the island - El Toro. There are magnificent views, an ancient monastery, part of a fortress and a restored church. 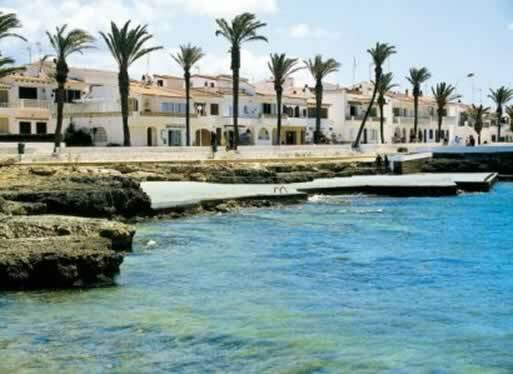 S'Algar is a self-contained and fairly quiet resort on the southeast coast of the island. It sits peacefully between two coves and is popular with couples looking for a romantic retreat. 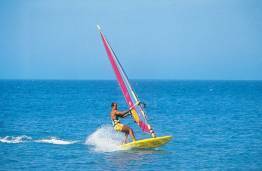 Although it has no beach, S'Algar has plenty of watersports and you can bathe off the rocks. 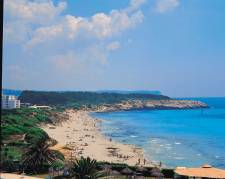 It is only a ten minute walk to Cala Alcaufar's small sandy beach. Shopping-wise, there's not much variety in S'Algar with the majority of stores consisting of supermarkets and souvenir shops. For a more comprehensive range of shops, head to Mahon or Ciudadella. A quiet resort in the evenings, nightlife tends to revolve around a good meal and a drink as the sun goes down, although there is one disco if you've got your dancing shoes on! 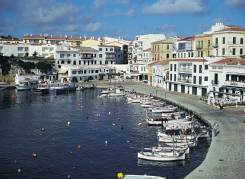 Although there are only a few restaurants offering similar menus, the actual food quality that you can expect to find in S'Algar is high.